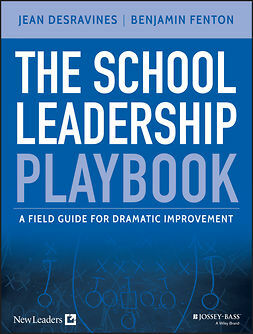 This important book, written by educational expert and urban school leader, Tom Payzant, offers a realistic understanding of what urban school leadership looks like from the inside. 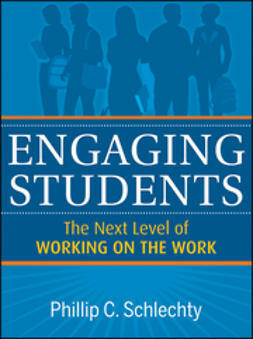 Payzant shares his first-hand knowledge of the unique managerial, instructional, and political tasks of this role. 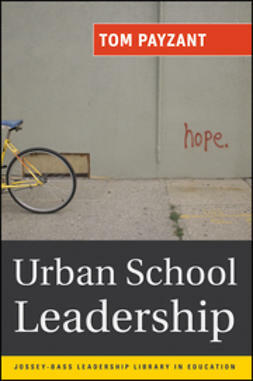 Effectively combining practical lessons and research, Urban School Leadership includes in-depth analysis of various leadership concerns. 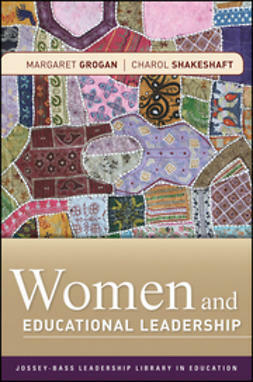 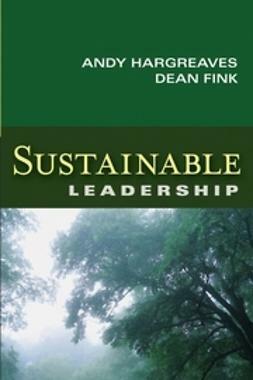 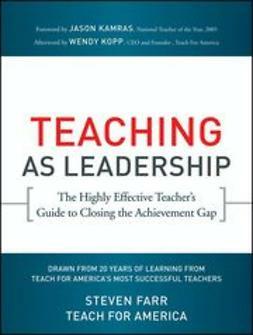 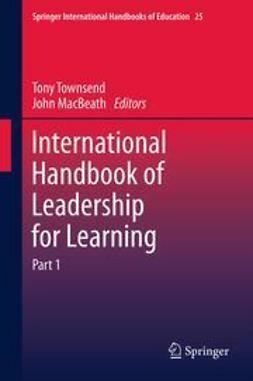 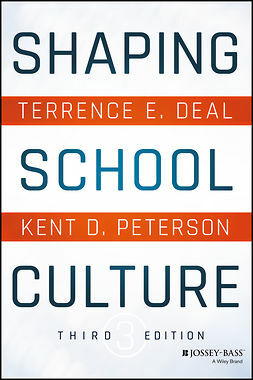 The book covers topics such as improving student achievement, working with unions, building community, and maintaining and developing resources. 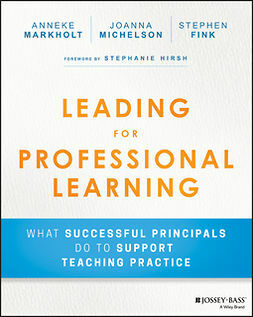 Most importantly, it offers stories of real school leaders whose successes and missteps reveal the inherent "messiness" of this difficult job. 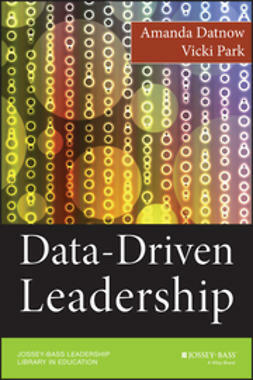 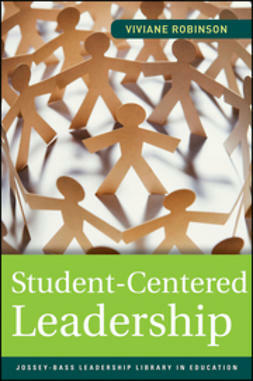 Urban School Leadership is part of the Jossey-Bass Leadership Library in Education series.